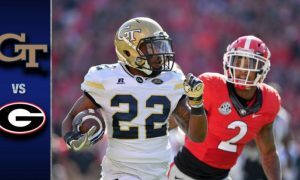 Georgia Tech (4-3) beat Georgia Southern (3-3) 35-24 on Saturday. Justin Thomas finished with 172 yards passing and a touchdown, while rushing for 78 yards and two touchdowns for the Yellow Jackets. 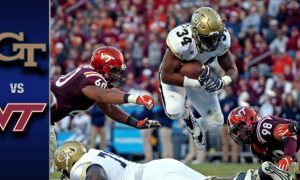 Running back Dedrick Mills ran for two touchdowns and 89 yards on 13 carries.